A global solution for global companies. over your global sales and operations. 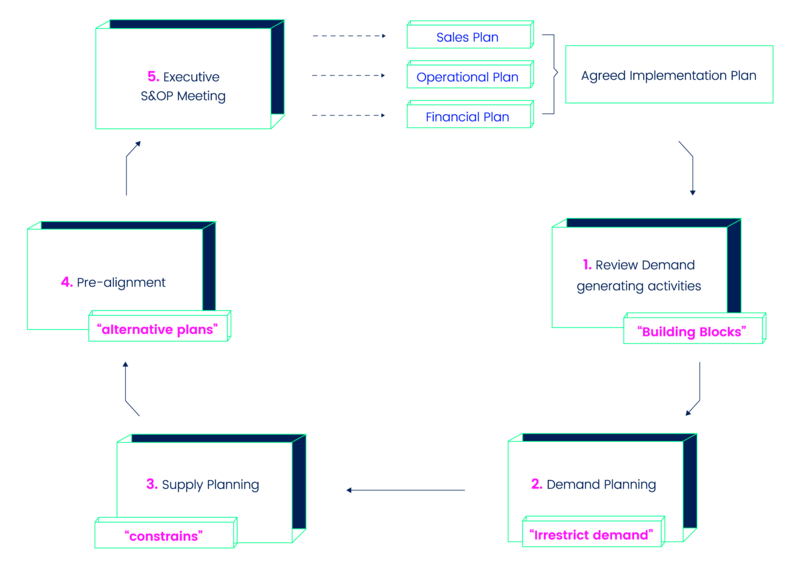 Inventory or any other Strategic Plan that align and synchronize all functions of the organization. Forecast Data to “Re-Plan” with the periodicity that each line of business needs. supply plans, inventory quantities and new product plans. opportunities to internal and external stakeholders. ﬁghting with constant data integration issues and IT and infrastructure constrains. evaluate, monitor and influence the impact of your plan. Are your financial objectives achievable? Find out!